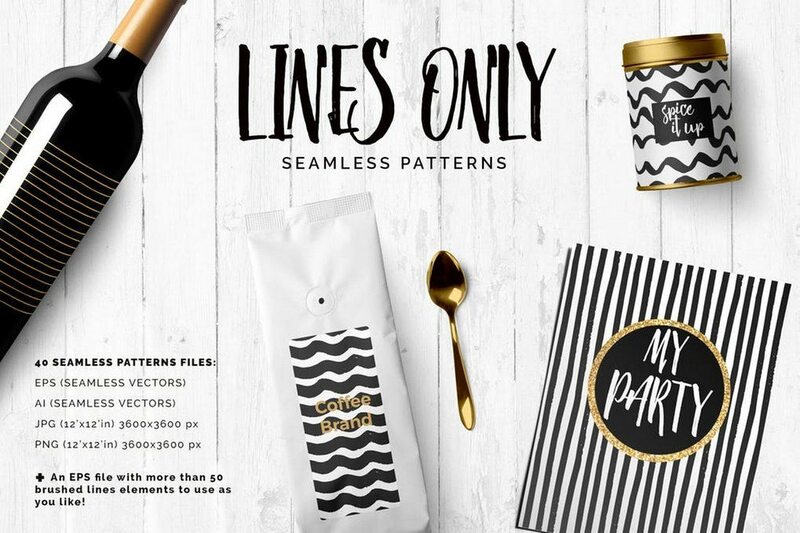 Whether you’re working on a product packaging design, a greeting card, or even a website background, incorporating one of these line patterns and textures can help you achieve a pro result. No need to spend hours of your valuable time searching for beautiful line patterns. We scoured the web to find the best line patterns and textures to help you get a headstart with your design process. This collection includes both free patterns and premium items from Envato Elements (where you get unlimited downloads for a single price). Have a look and see if you can find a pattern suitable for your project. This is a pack of unique hand-drawn patterns that are suitable for many types of design work from creating book covers to product packaging designs and more. They will go along great with kids related products as well. The pack includes 3 different patterns, each with 2 variations. This bundle comes with 20 seamless patterns with bold designs. 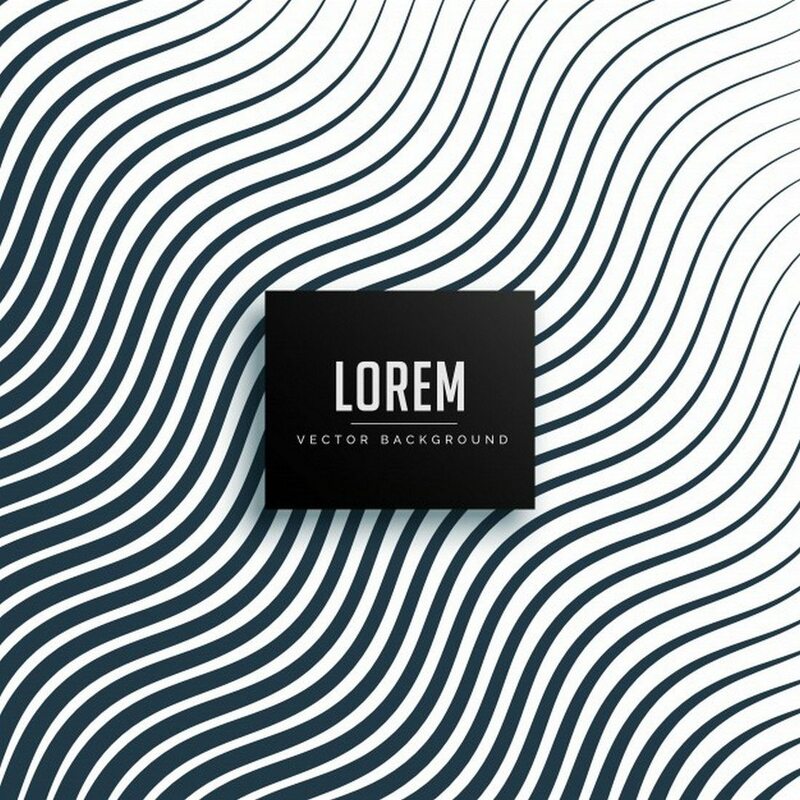 There are several different line-based patterns included in this pack. The graphics are also available in AI, PSD, and PNG file formats. A colorful and high-quality pattern featuring a parallel line design, perfect for crafting backgrounds and greeting cards. This pattern is free to download and use with attribution. 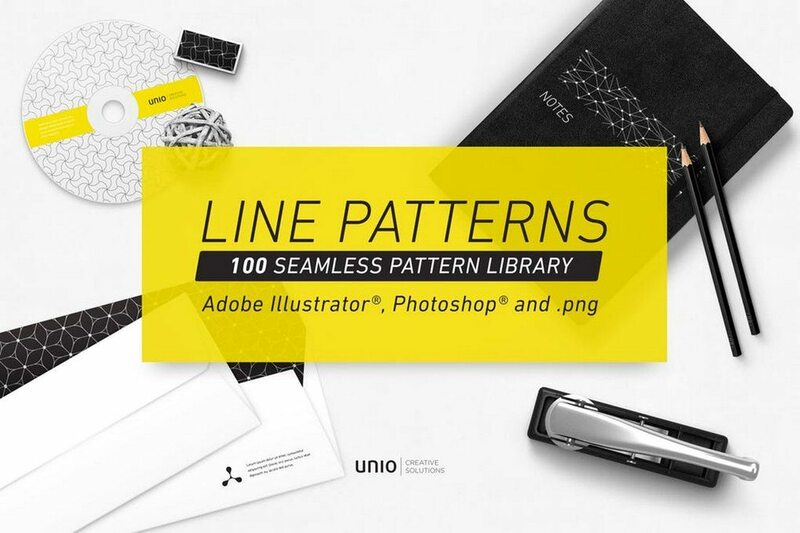 A bundle full of stylish line patterns you can use with your various design projects. 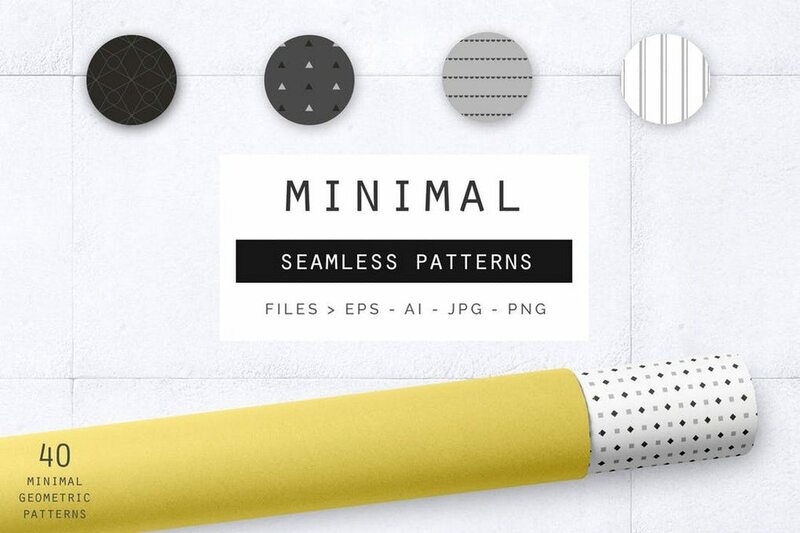 This pack comes with 40 different line patterns in EPS, AI, and PNG files formats. 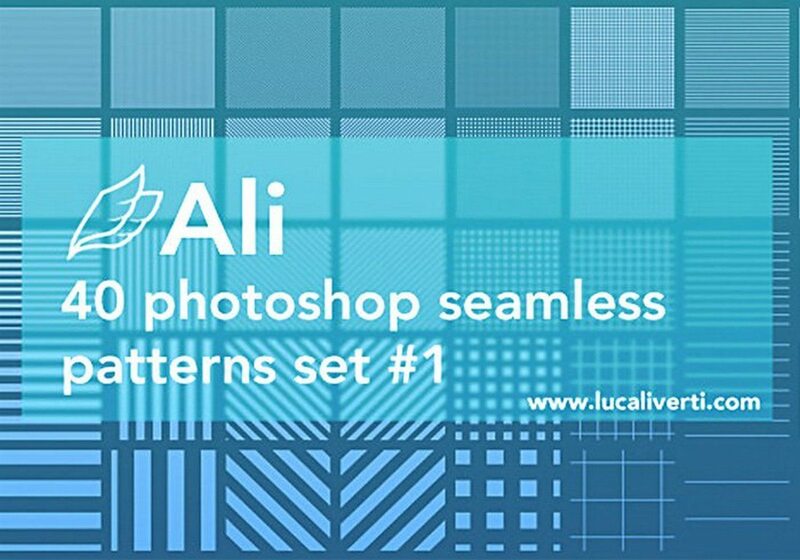 As shown in the promo image, these patterns will add more style to many kinds of products and designs. 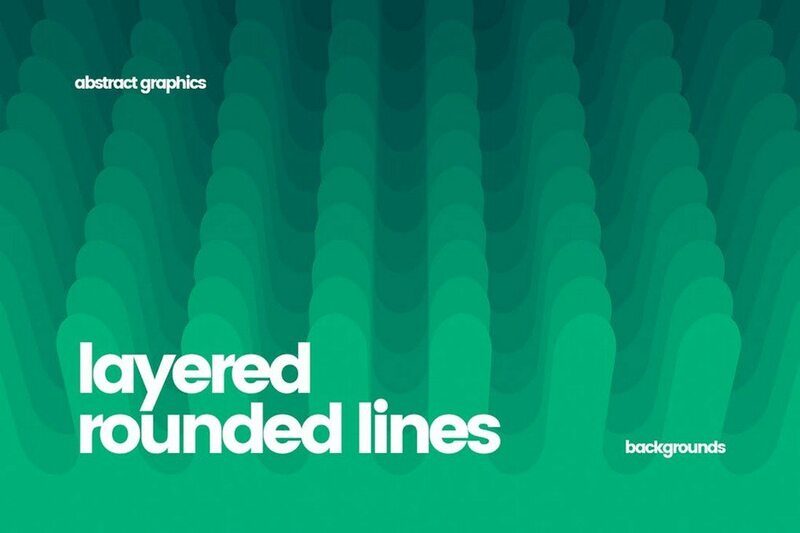 If you’re looking for a background with a line pattern for your website or print design, this bundle has plenty of options for you. 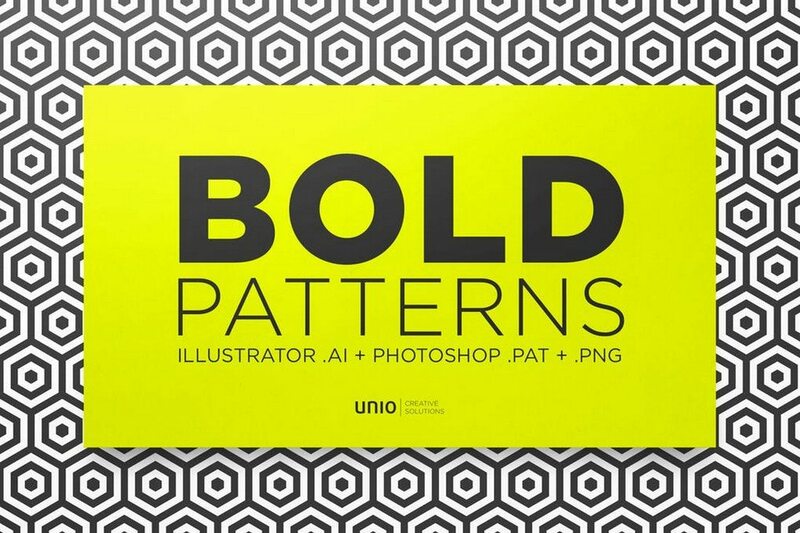 This pack includes 10 unique line pattern backgrounds in JPG format. The images are available in 5000 x 3333 resolution. This minimalist pattern features stylish curvy lines that will give your designs a bold and a modern look. You can use it to create website backgrounds, product packaging, and more. It’s free to download. 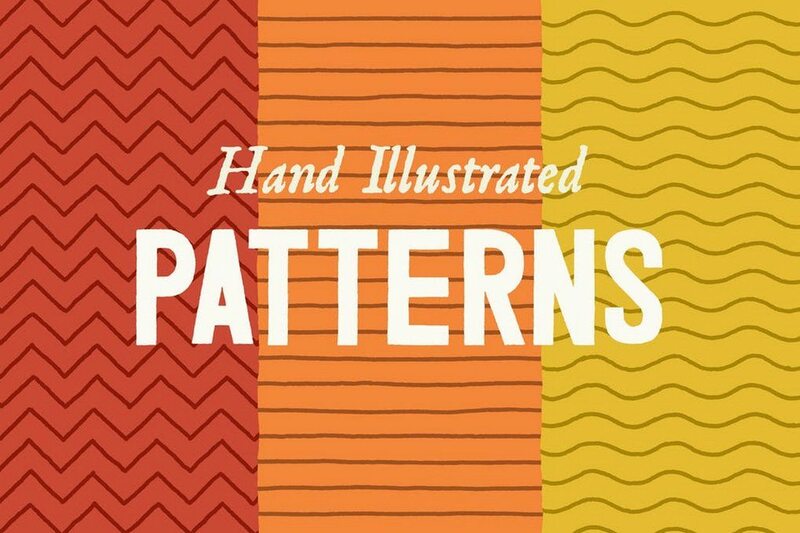 Another set of high-quality hand-drawn patterns collection. These line patterns come in various styles and designs. 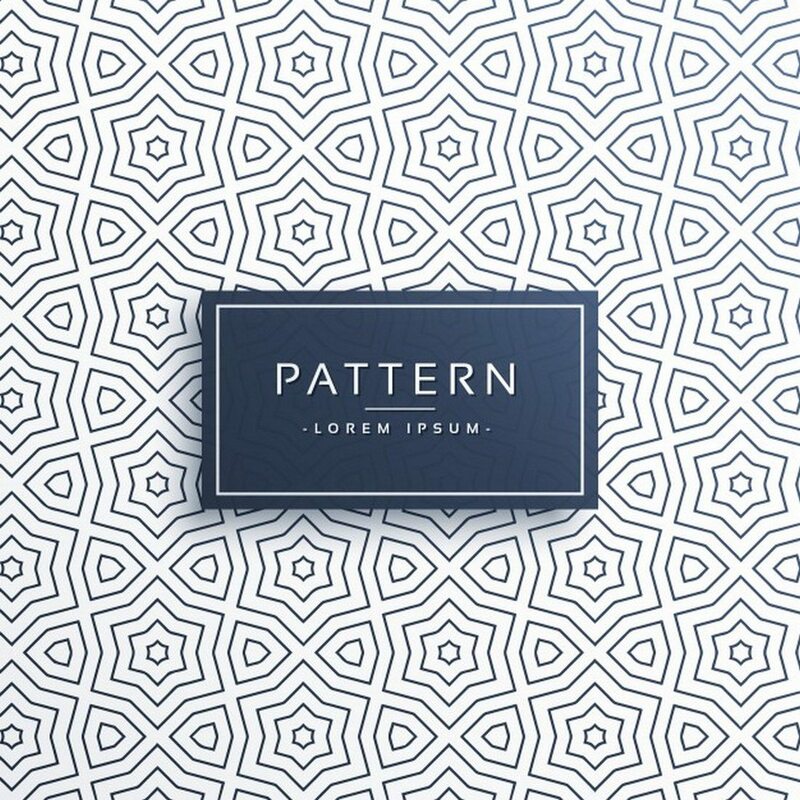 The pack includes 20 unique patterns you can use with your design projects. They will especially look great with feminine designs. Another bundle of line pattern backgrounds. 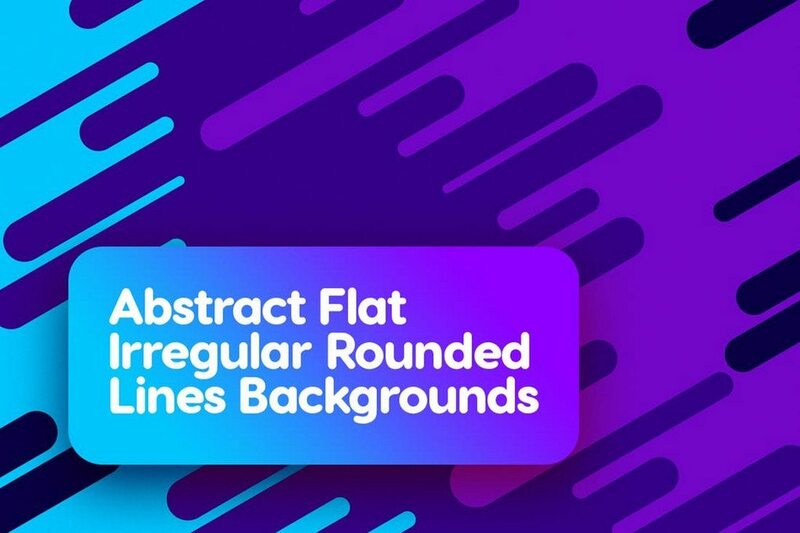 This pack features 10 beautiful backgrounds with rounded line patterns. You can use them as website backgrounds, blog headers, and many other design projects. 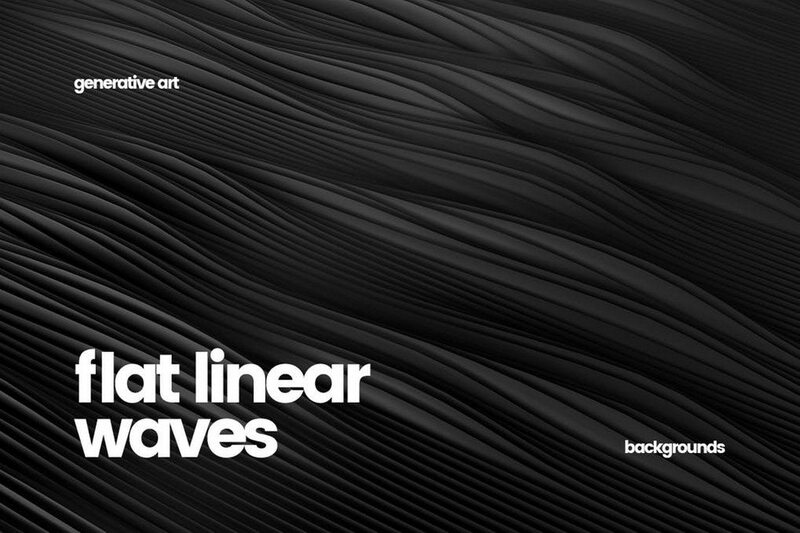 If you’re working on a design that uses a dark color scheme, you can use these monochrome line patterns to create a unique background for your project. 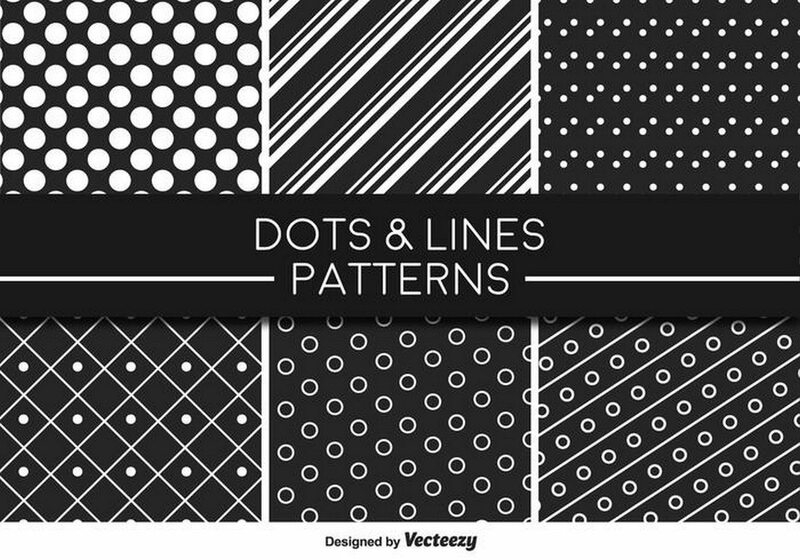 It includes 6 free monochrome patterns featuring lines, circles, dots, and more. 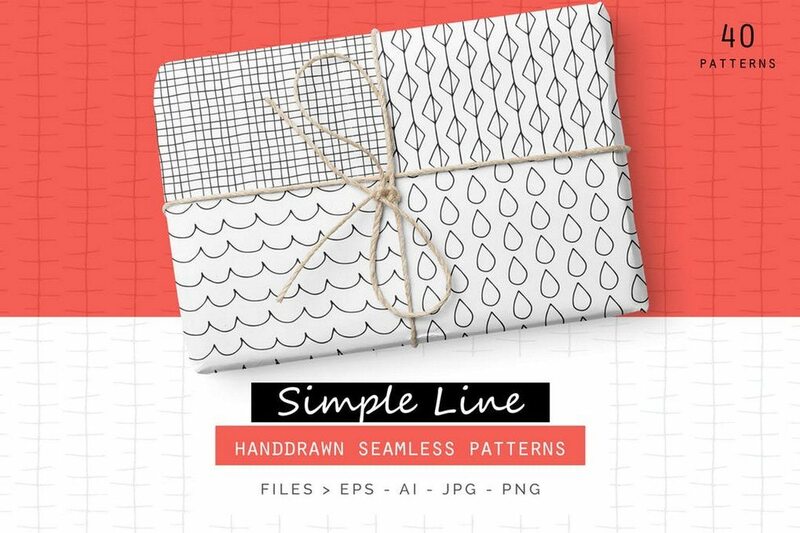 This massive bundle of line patterns comes with 100 seamless patterns you can use for different types of designs. It includes many different styles of line patterns for crafting greeting cards, book covers, website backgrounds, product labels, and more. 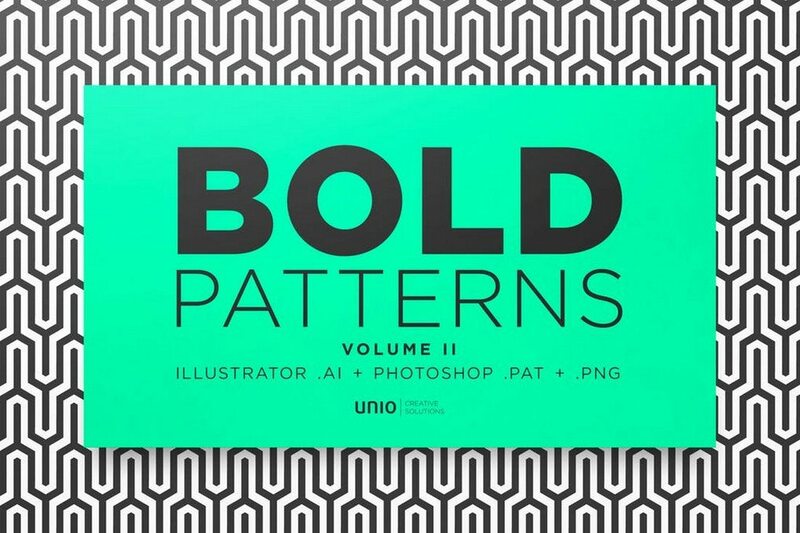 This is the second edition of the bold patterns bundle. 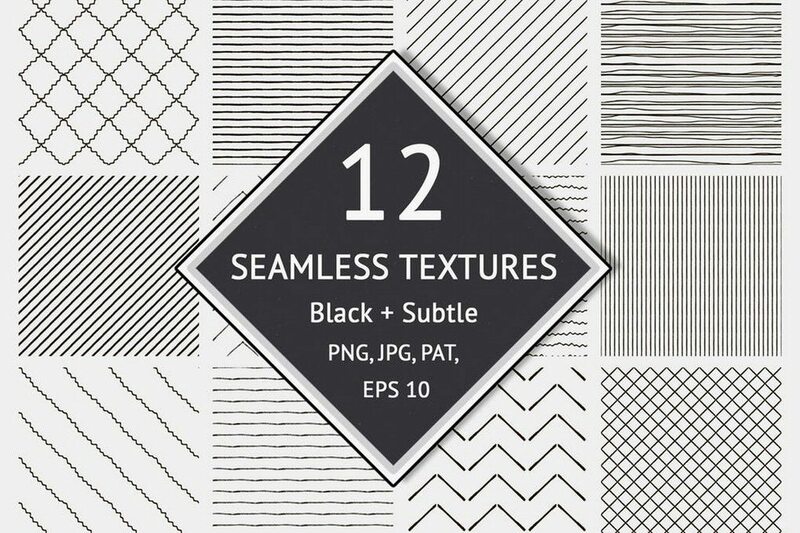 This pack also includes 20 unique seamless line patterns that feature several different unique designs. The patterns are also compatible with Photoshop and Illustrator. A striped background will fit in with almost any type of a design. This free pattern can be used with various types of designs. If you have Illustrator, you can also edit the pattern to change its colors as well. Another pack of hand drawn line patterns. This bundle comes with 40 unique patterns you can use with your package design, book covers, website backgrounds, and many other types of design work. 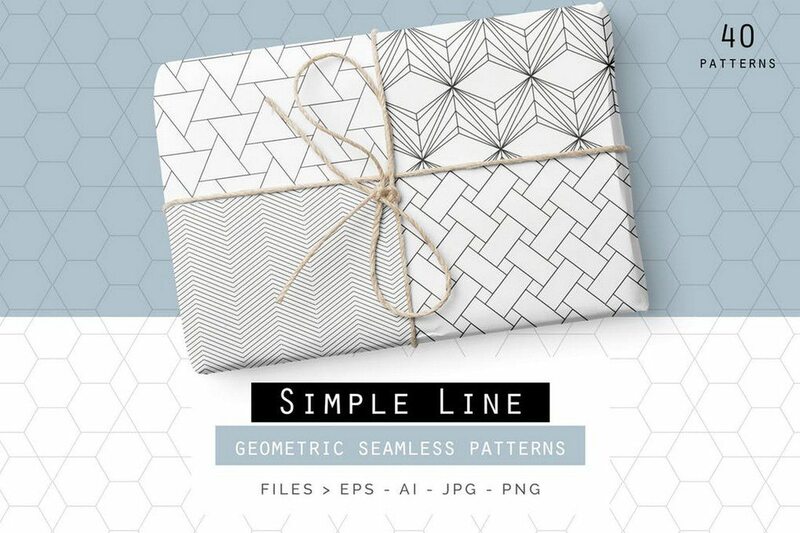 A pack of 40 seamless line patterns featuring geometric shapes. 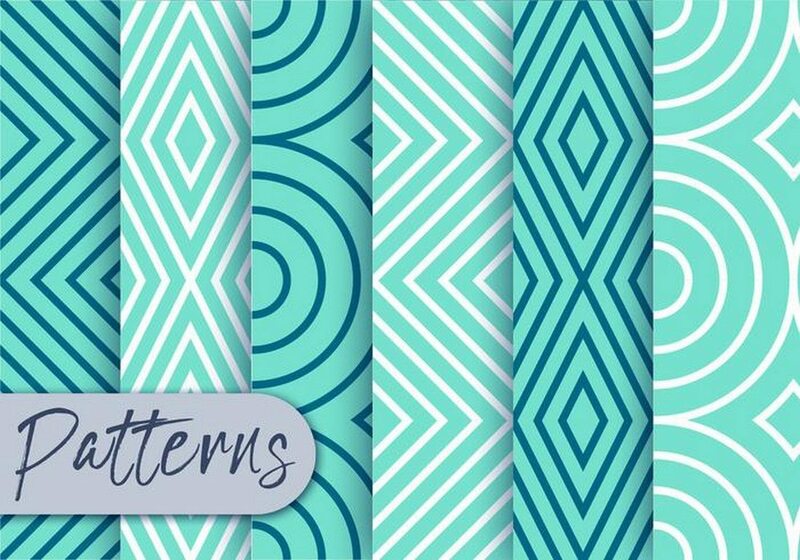 In addition to line patterns, you’ll also find many other pattern styles in this pack, including circles, dots, crosses, and more. Surely you can use this pack with more than one design project. This free patterns set includes 6 unique and colorful line patterns. 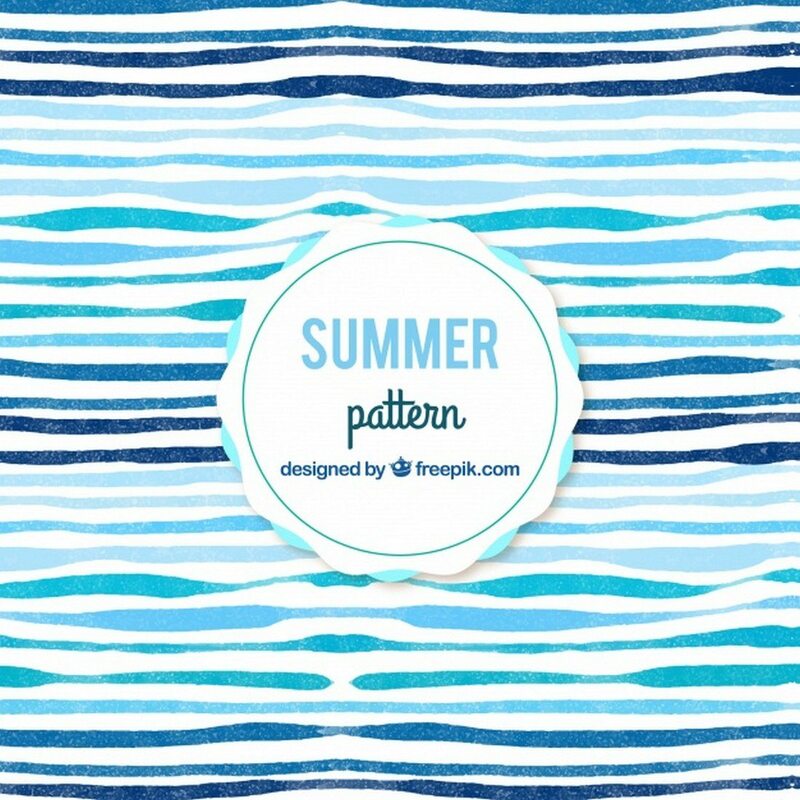 These patterns are ideal for designing greeting cards and backgrounds. You can download them for free. If you’re looking for a way to give your design project or your website a real natural hand-drawn look, this pattern will come in handy. 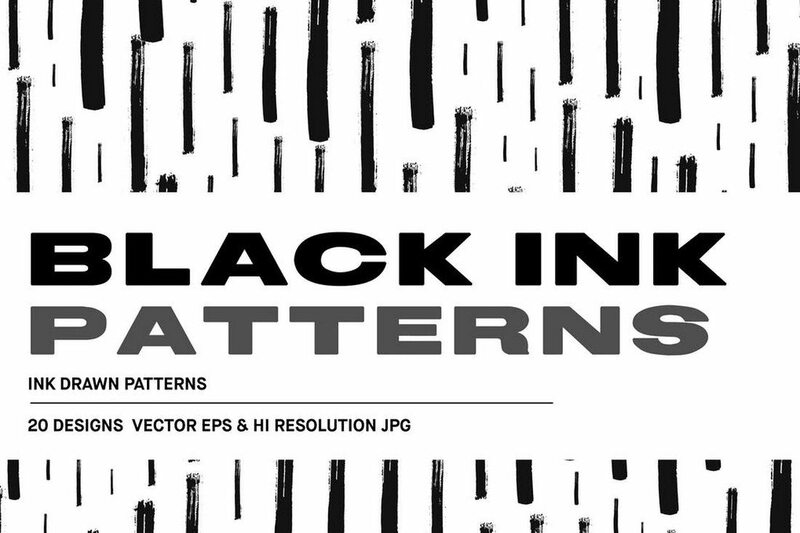 This patterns pack includes 20 patterns that feature black ink drawn lines. 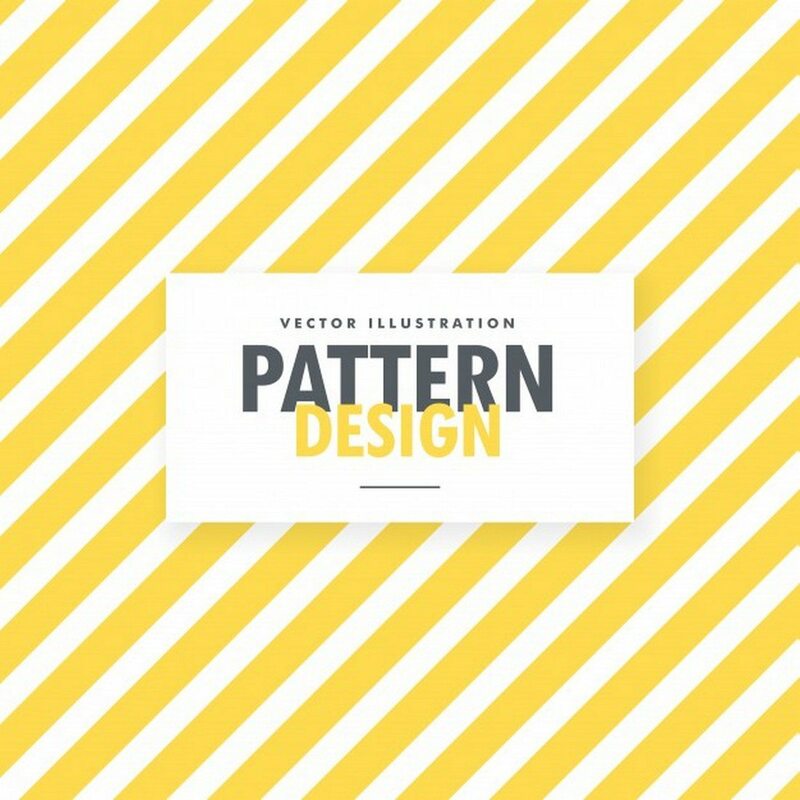 Everything from designing fabrics to product labels and website backgrounds, this bundle of patterns can handle them all. This pack comes with 40 line-based geometric patterns that you can use with various types of design work. If you’re a fan of watercolor designs, you’re going to love this watercolor pattern. You can download and use it with your personal projects for free as long as you credit its author. Hearts not only come in different sizes but apparently they also come in different geometric shapes as well. 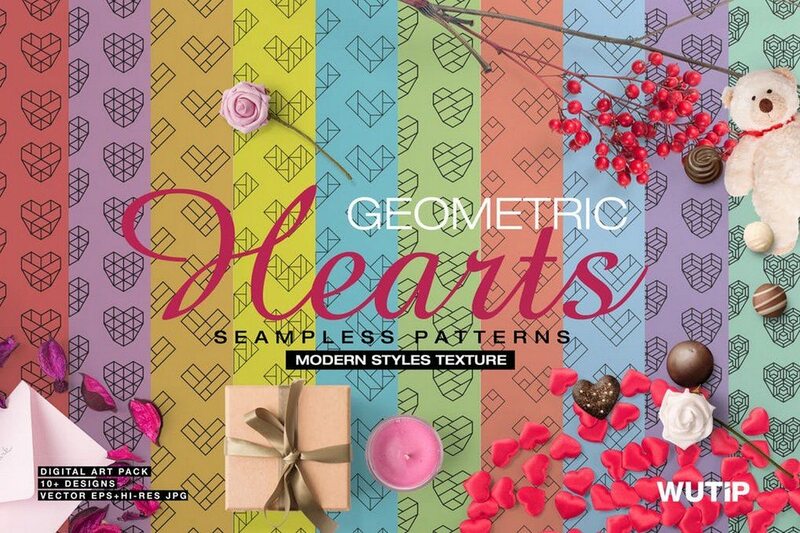 This pack includes 10 line patterns that mimic the shape of a heart using geometric shapes. These patterns will definitely give your designs a unique look. A pack of unusual line patterns that are most suitable for using as your website or app background. 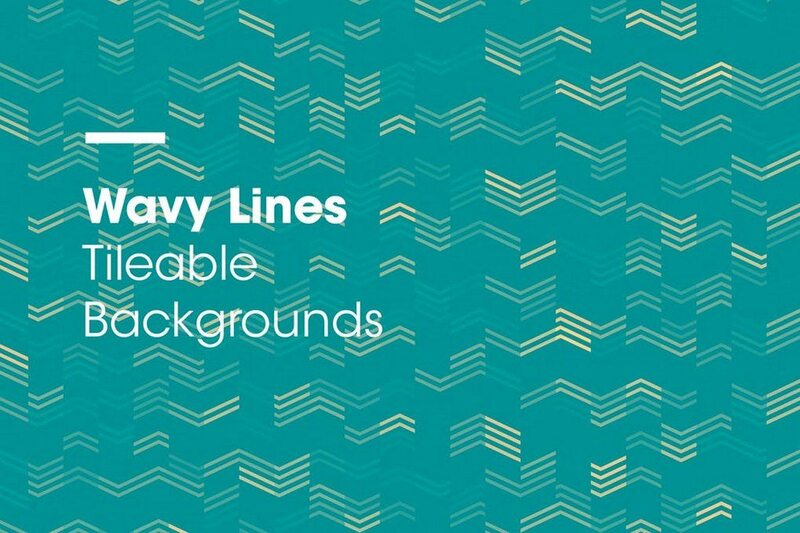 The pack includes 10 pattern backgrounds that feature rounded lines in a layered design. 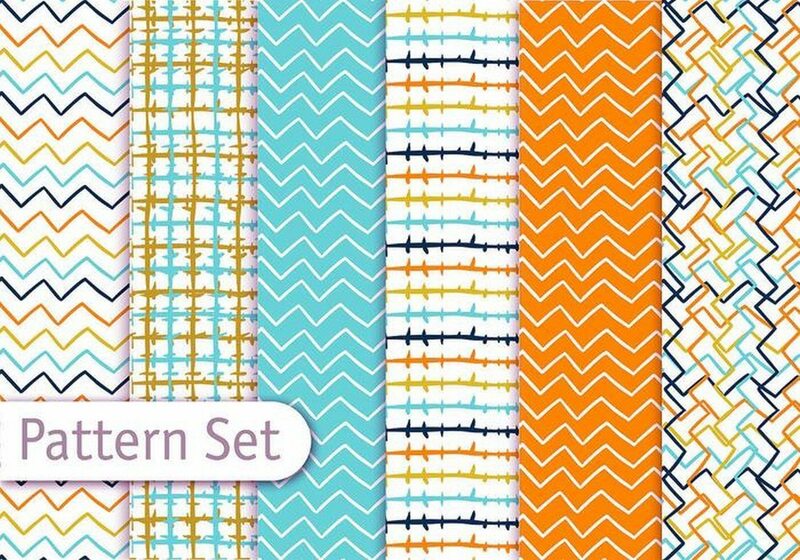 This set of colorful line patterns include 6 different and stylish designs. 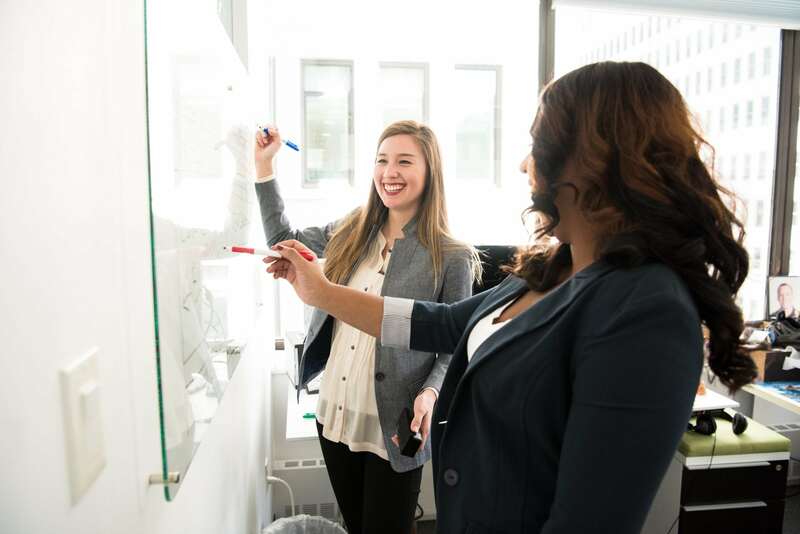 The different styles of lines and shape patterns will give you plenty of choices to find the right pattern for your design. Line textures come in different shapes. 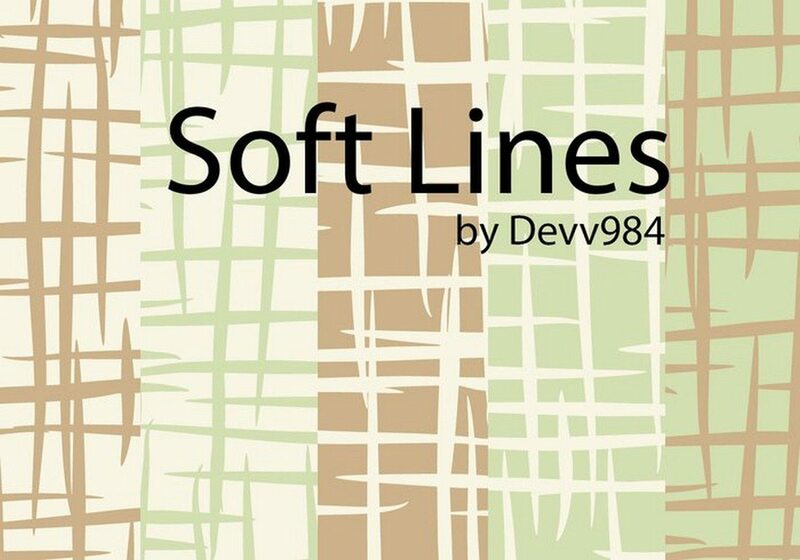 This pack includes line background textures in beautiful wavy forms. The textures in this pack are available in tiles. Which means you can use them to create seamless tileable backgrounds. The pack includes 5 patterns in 9 different color variations. A pack of 12 textured line patterns you can use to create your own unique backgrounds for websites, product labels, greeting cards, book covers, and more. The pack includes patterns in both Black and Subtle White variations. The files are available in EPS, AI, PNG, and PSD, file formats. This free line pattern has a certain elegance to it. It features a star shape that’s quite mesmerizing to stare at. You can use it to create backgrounds for greeting cards, websites, and more. 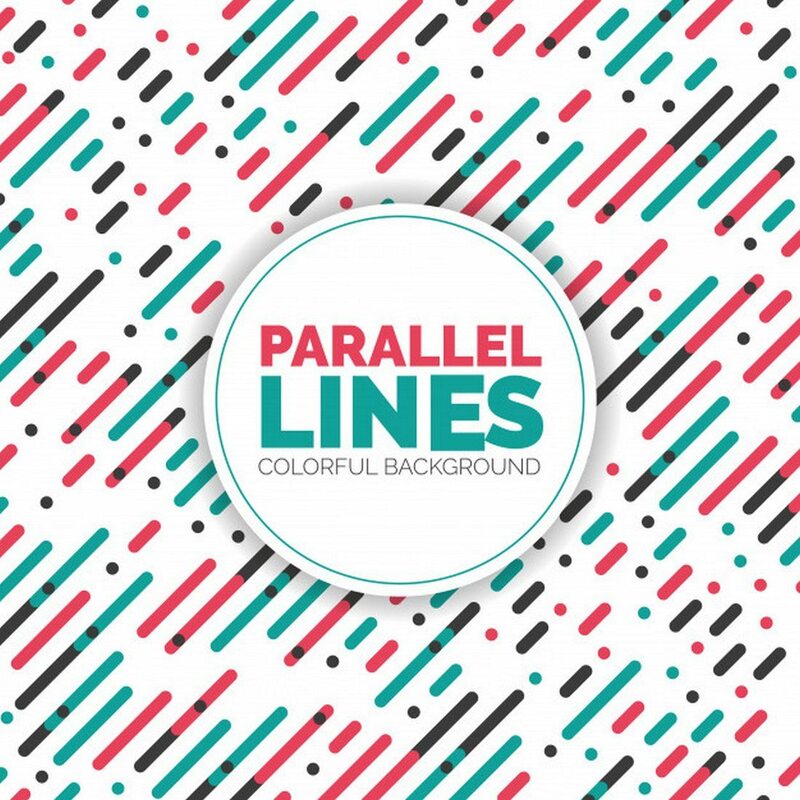 A set of colorful and playful line patterns to use with your various design projects. The pack comes with 3 different pattern styles. They will fit in well with your kid’s related projects such as book covers and product packaging designs. 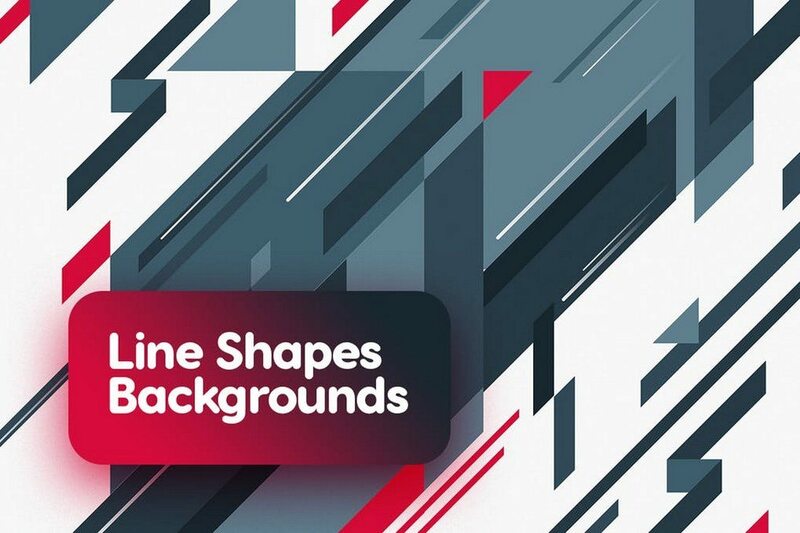 This is a pack of 10 stunning backgrounds that feature wavy line designs. You can use these backgrounds to add more style to your website backgrounds or even social media accounts. 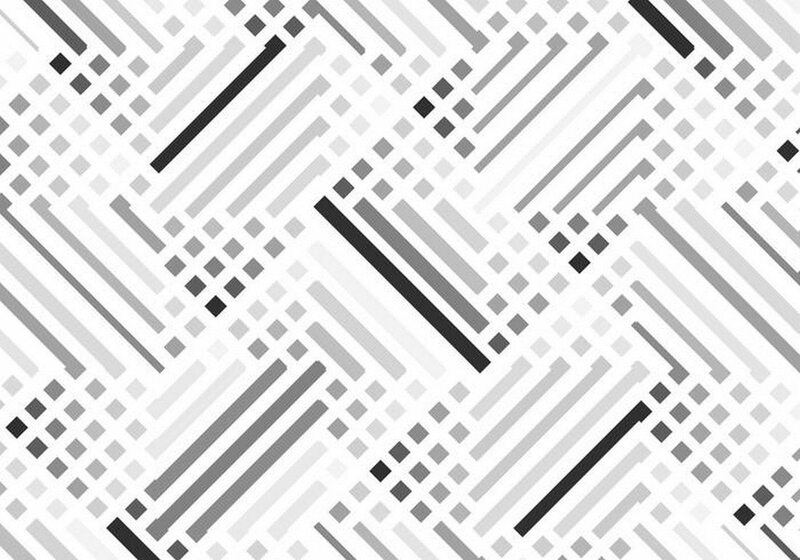 This pattern is perfect for crafting a minimalist background for a website or an app. It features a seamless design with grey and black lines. You can download it for free. 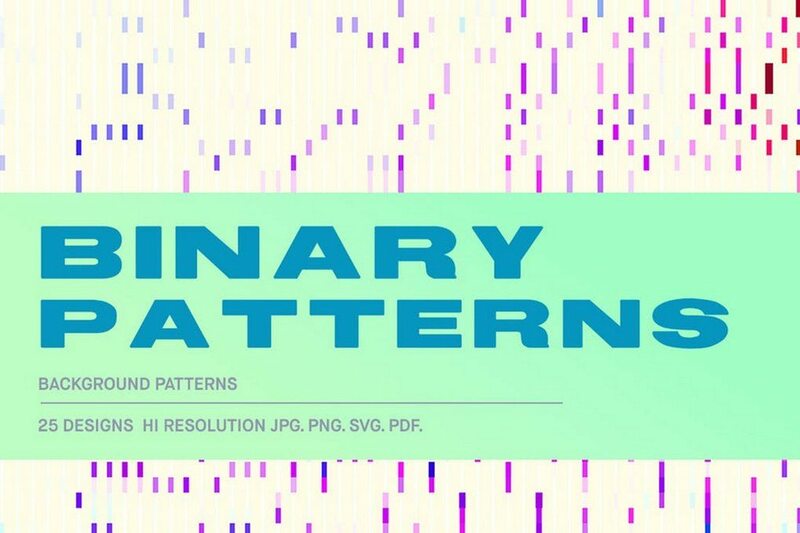 If you’re working on a tech-related design project, this binary line patterns pack will prove useful. 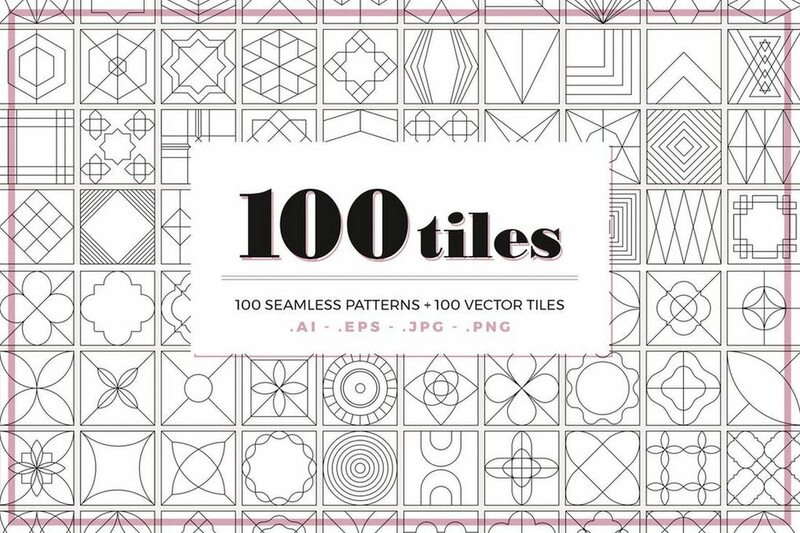 This pack includes 25 pattern designs featuring line-based binary style designs. You can use these to craft backgrounds, greeting cards, and presentation slides as well. This is a pack of vector-based Adobe Illustrator swatch patterns that you can use to create seamless backgrounds for various projects. It includes 100 different line patterns and comes in Photoshop format, EPS, and PNG formats as well. You can immediately see a product packaging or a greeting card design when you look at this pattern. This pattern is free to download. Use it to craft your own background design. A set of basic line-based striped and checkered patterns. 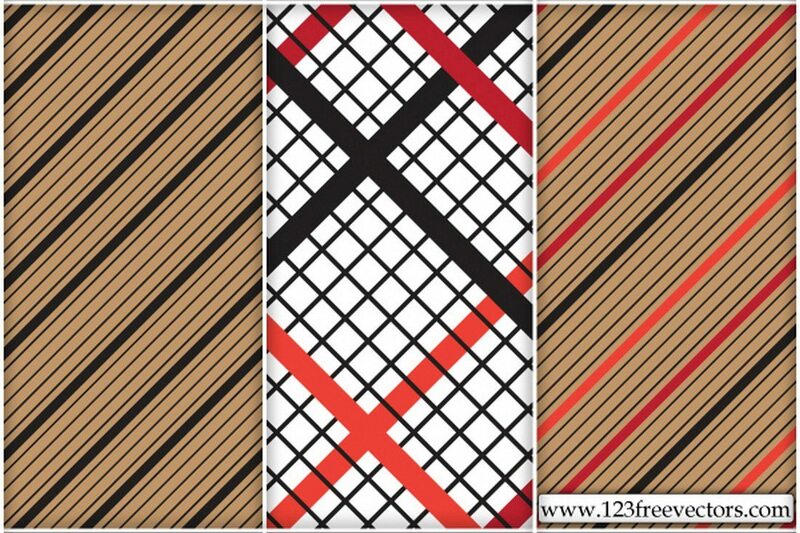 This set includes 3 different patterns you can use for free with your various design projects. 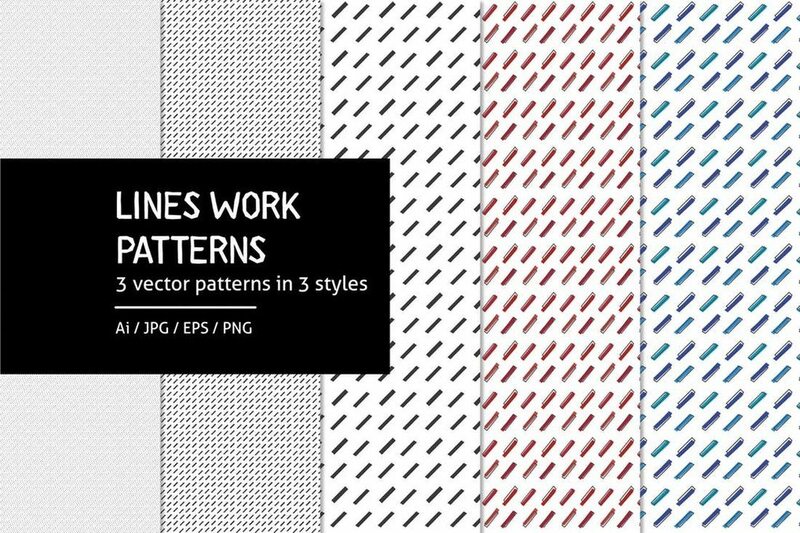 A set of 40 simple line patterns available as a Photoshop pattern file. You can download the pattern file for free and use its various line patterns to create your own backgrounds, frames, and more. Fan of textures? Then check out our polygon textures and watercolor background textures collections.